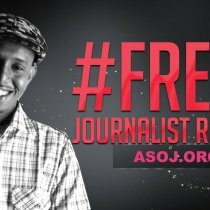 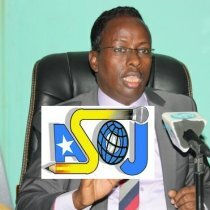 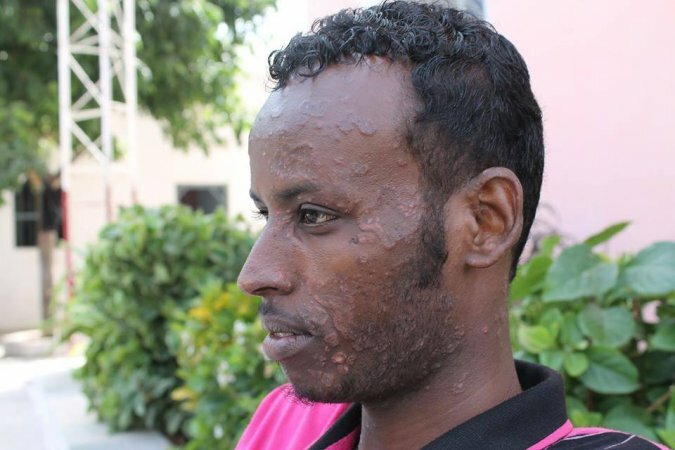 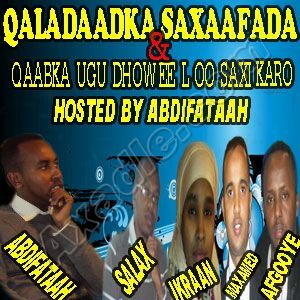 ASOJ.ORG - Second Somali journalist has been erased from Earth today. 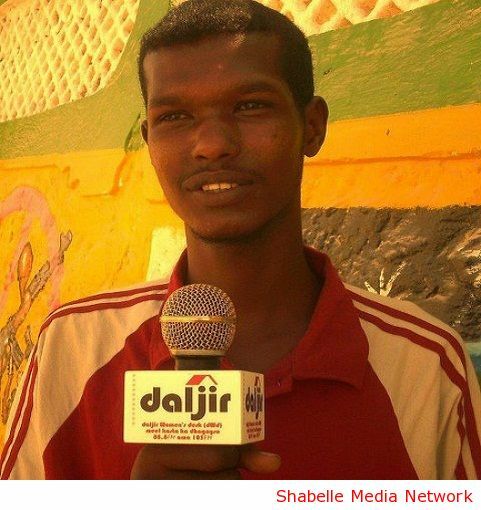 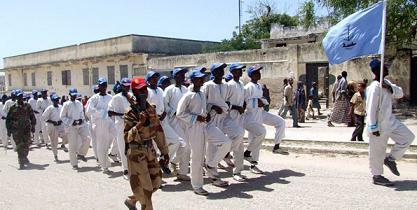 Mohamud Ali Buneyste was shot dead in the capital Mogadishu by a government soldier, according to eyewitness. 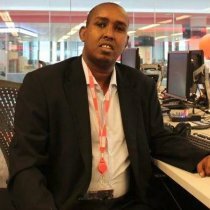 Voice of Democracy Radio journalist Mohamud Buneyste who returned to Mogadishu after many years in exile was trying to take pictures of a car accident near Stadium Mogadishu, Yaqshid district in Mogadishu where he was watched a football game before he was hit by the stray bullets, reports says. 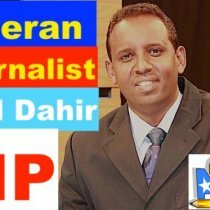 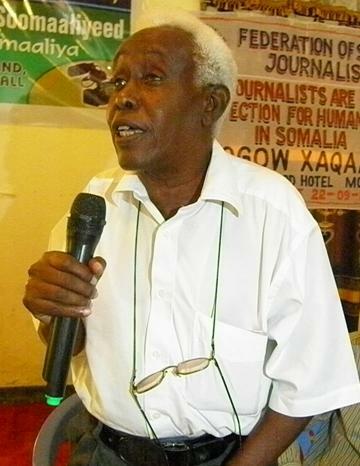 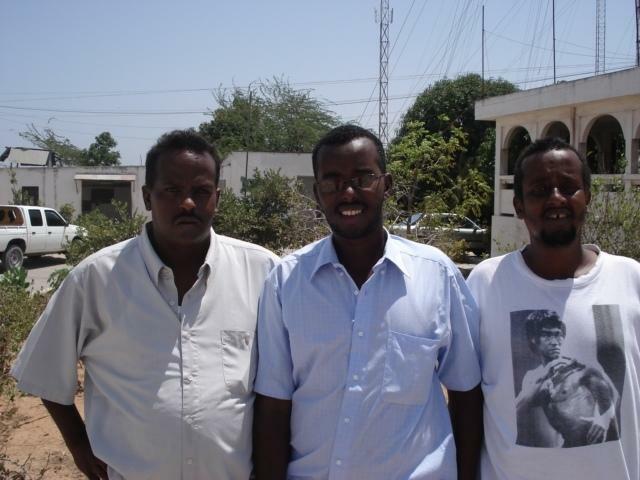 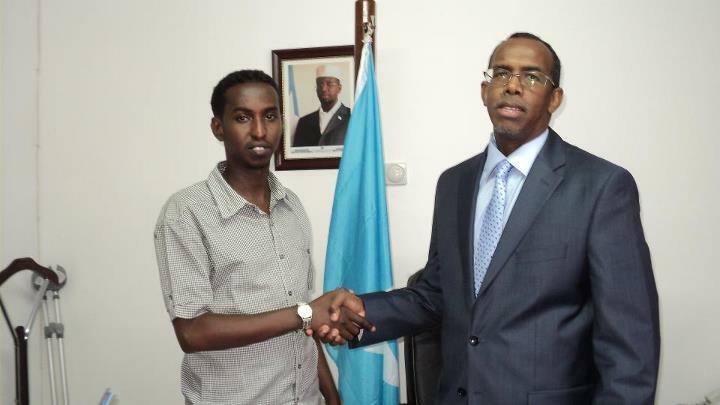 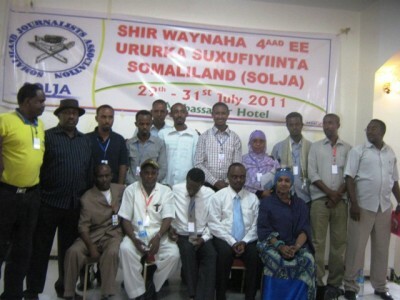 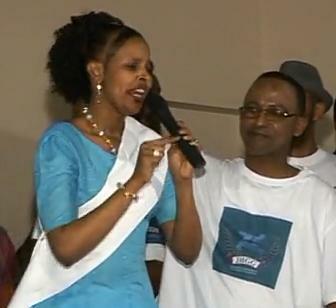 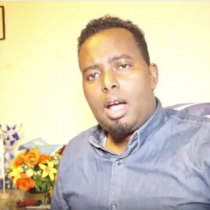 â€œOn the same day August 11, 2007, we lost two great journalists â€“ Mahad Amed Elmi and Ali Iman Sharmakeâ€ he said Mr Alasow.